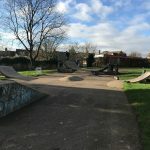 North Holmwood skatepark is an all concrete skatepark that can be found in King George V playing fields and it has a mixture of street and transition elements. 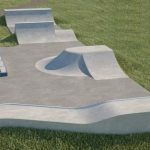 The skatepark starts in one corner with a hipped bank that opens up onto a small shallow, open sided bowl, and next to this is also a series of ledges, rails and manny pads. 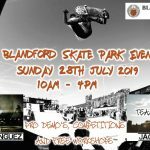 This is a really simple skatepark with a limited selection of obstacles however the smooth surfaces really make up of it making it a great place to come and practise the basics, however if you want a more challenging skate try one of the other parks nearby. Dorking Deepdene train station: As it is a long distance from the station it would be recommended to get a bus or a taxi to get to North Holmwood skatepark. 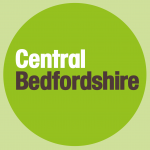 Stubs Hill bus stop: Exit the bus onto Goodwyns Road and take the crossing over the main road and North Holmwood skatepark will be in sight.